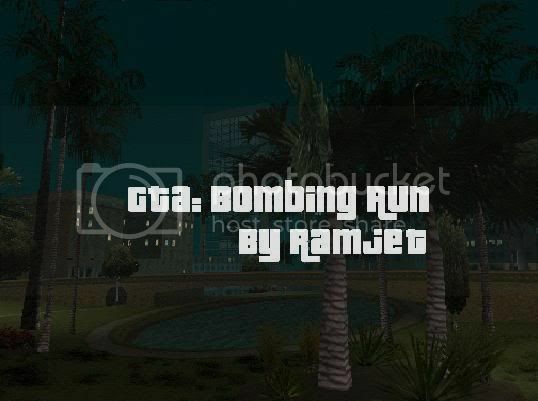 GTA: Bombing Run was the first script I had made in SA-MP, and possibly my most successful choice for my path in Programming. It is based on code made by the developers of SA-MP (Local Yokel: SE), but the game itself is different to the original. This is an objective based gamemode, based on LocalYokel: Sports Edtion. For everybody that doesn't know what the objective of a "Bombing Run" is, your objective is to put the ball in the hoop (In this case, The ball is a bike, and the hoop is a checkpoint). In This Mode, The Default Maximum Goal Score is 10 goals, but this can be edited in the PAWN File. 9 taunts used in Unreal Tournament 2004 (Type 1-9 In Normal Chat). http://www.uploading.com/files/S6RZL801/bombr.zip.html (Source and Compiled AMX).